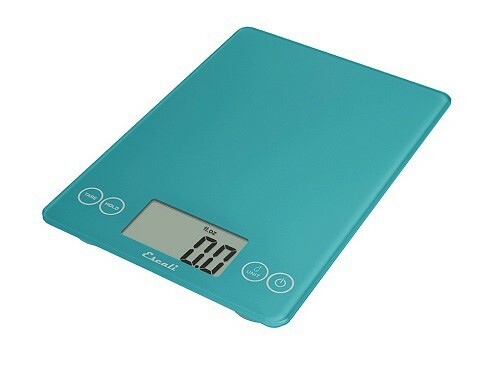 The Arti Glass Kitchen Scale is one of the most popular Escali scales on the market. 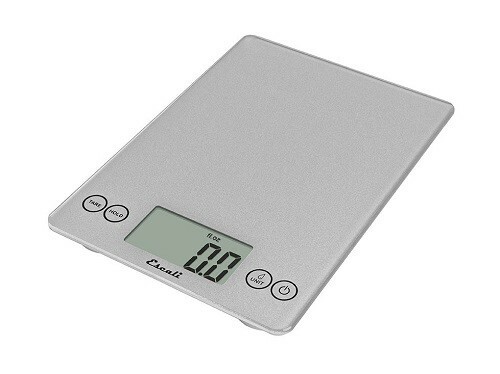 This durable, easy-to-clean scale has a smooth, glassy surface and touch sensitive controls that eliminates the need for bulky buttons. With an amazing weight capacity of 15 pounds, these scales can be used in different settings including the kitchen or farmers market. 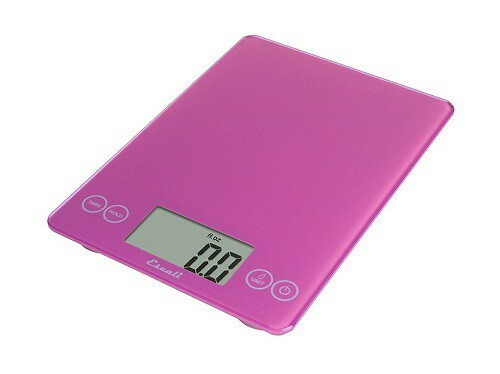 The scale is battery powered and comes with two CR2032 batteries. The Arti Glass Kitchen scale offers a variety of features that make it easy to use. The scale has an over-sized display that makes the measurements easy to read. 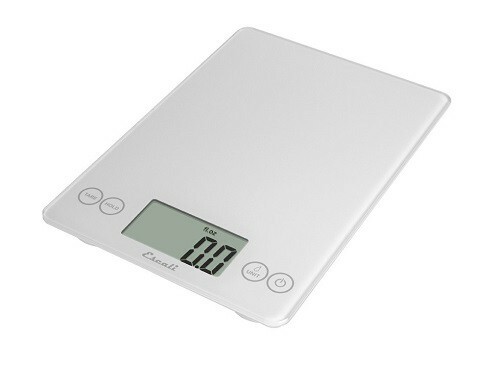 A hold button is included that allows the user to keep the measurements on the display after the item has been taken off of the scale. A tare feature is also included that enables the user to measure multiple items at a time or subtract the weight of the container. The scale can be set to automatically shut down after five minutes of inactivity in order to preserve battery power. Vendors will love the look and convenience of the Escali Arti Glass Kitchen Scale. 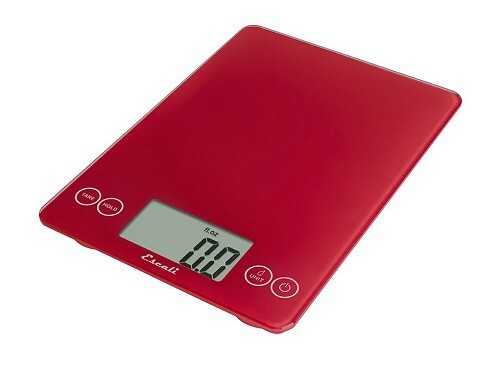 To learn more about this beautiful scale, take a look at the video below.